Solid brass or steel numbers. Their traditional look is designed to suit both period and contemporary properties. 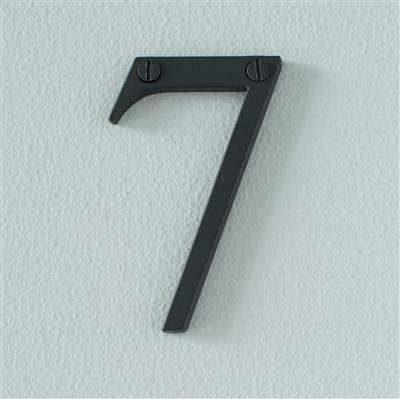 Use our range of attractive numbers to accessorise and complement your home, adding subtle hints of luxury and style. 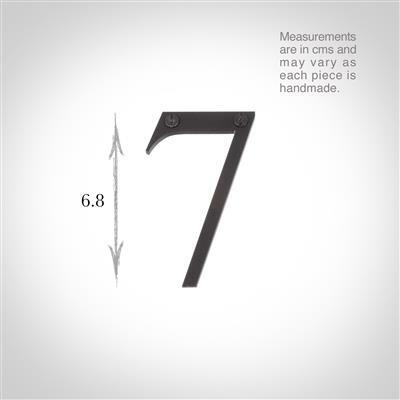 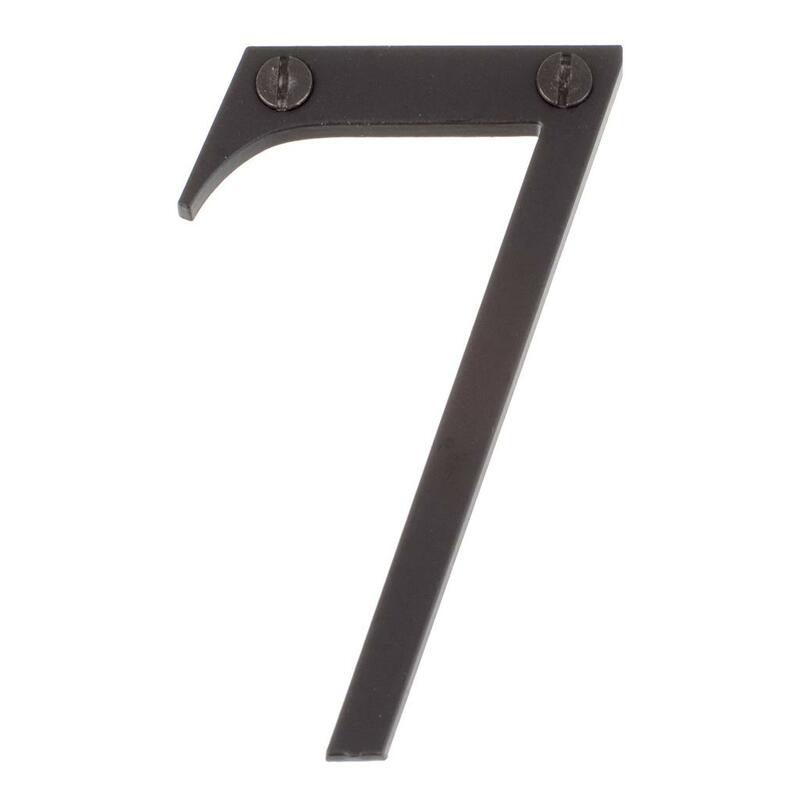 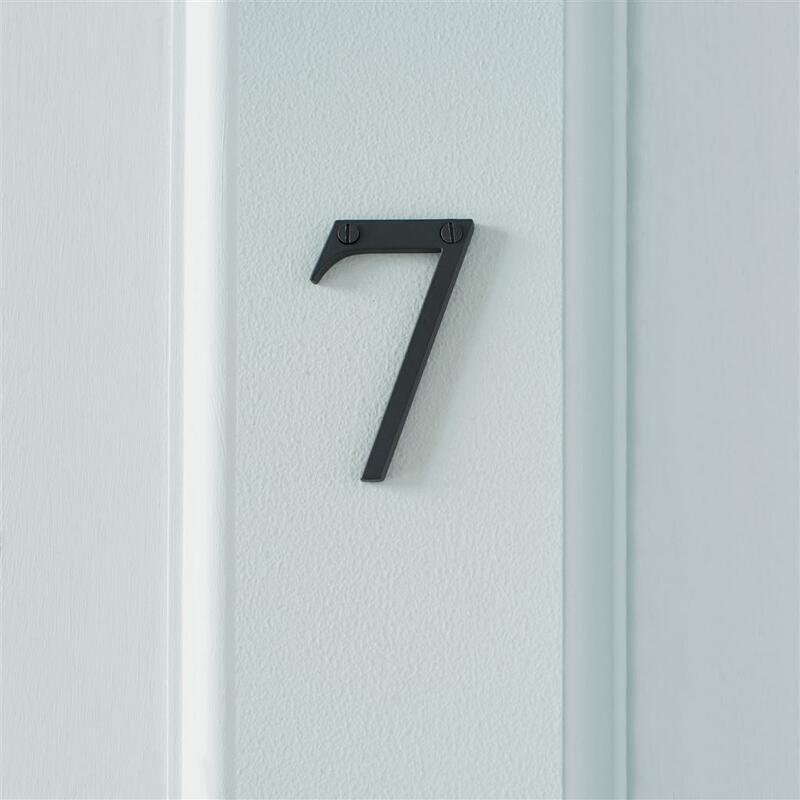 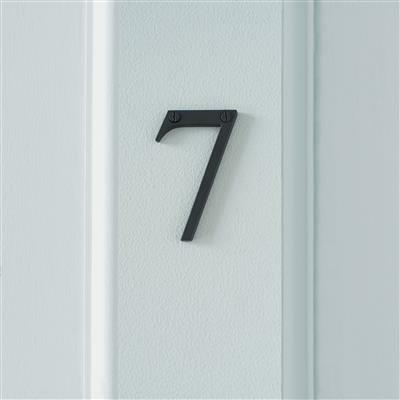 This number series is ideal for house numbers and our matt black finish ensures a timeless elegance, perfectly completing the entrance to your home.